True to ancient roots, Blue Ice Fermented Cod Liver Oil is produced using traditional no-heat methods. In contrast to the harsh refinement processes used by many other fish oil manufacturers, this cod liver oil is gently small-batch handled through a proprietary fermentation technique. This delicate process naturally maximizes nutrient bioavailability and reduces any contaminants in the food. 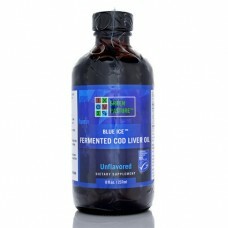 The result is an extremely pure and nutritious high vitamin cod liver oil that rivals those of past generations. This oil is a rich source of vitamins A and D, both of which are not easily obtained at optimal levels with our modern diets and lifestyles. Additionally, Fermented Cod Liver Oil offers a hearty supply of the essential fatty acids EPA and DHA, otherwise known as the "Omega 3s." This oil is thick and rich, full of synergistic, naturally occurring nutrients. No synthetic compounds of any kind are added. The fish are wild caught. The fish livers are lacto-fermented and the oil is extracted without heat. The oil is batch processed and independently tested to international purity standards. High Potency Blue Ice Fermented Cod Liver Oil is available in 3 flavours - orange, cinnamon, or plain liquid, in 237ml bottles, 120 x 500gm capsules or 25ml samples. 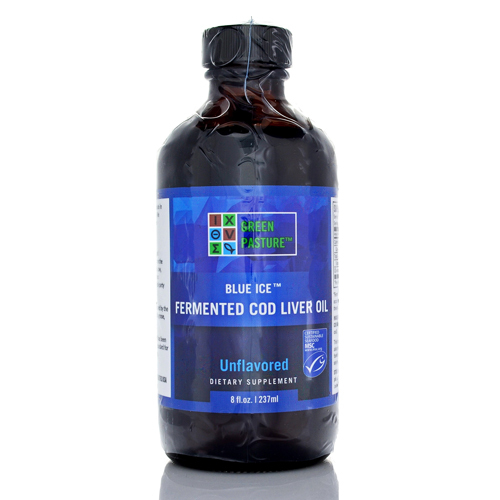 Most modern cod liver oils have been deodorised, so have a comparatively mild flavour. Green Pasture Fermented CLO has a stronger taste, so it’s helpful to have a mouthful of something fatty afterwards, like butter oil, butter, yoghurt or nut butter, to ease the tingle. (We have tested some ways of taking the oils – see our FAQ on how to take CLO.) Capsules are usefull if you travel a lot or are not good at taking strong supplements. The liquid oils are suitable if you can't take capsules, want a more cost effective option, or feel you get more benefit from a liquid. 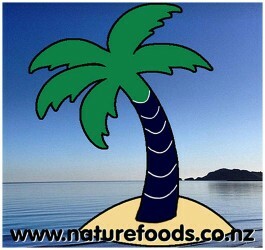 The Plain is flavour and anti-oxidant free. Plain is the most popular and versatile flavour, and is ideal for a person with food sensitivities who requires a completely additive free product. Oslo Orange and Cinnamon Tingle flavours both disguise the cod flavour. Cinnamon Tingle: Fermented cod liver oil, organic cinnamon oil and organic stevia leaf. Suggested adult dose is 1/2 tsp or 6 caps daily. Why does this batch of oil taste different? True to ancient roots, Blue Ice Fermented Cod Liver Oil is produced using traditional no..
Green Pasture's Blue Ice Fermented Skate Liver Oil is available in 240ml bottles of Spicy Orange liq.. True to ancient roots, Blue Ice Fermented Cod Liver Oil is produced using traditional no-hea..
Green Pasture's Blue Ice Fermented Skate Liver Oil is available in 240ml bottles of Spicy Oran..
Blue Ice Royal is a sacred food blend of 1/3 X-Factor Gold™ High Vitamin Butter Oil and 2/3 Blue..